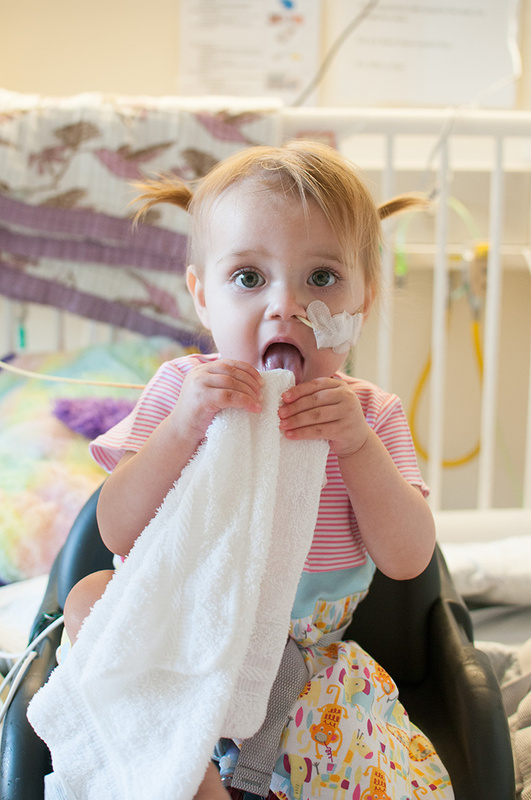 Partner with our membership to champion one of our community’s most valuable assets: Lucile Packard Children’s Hospital. Ambassadors provides meaningful and fun opportunities for you and your family to support the young patients at Packard Children’s, as well as unique opportunities to interact with and learn from world-class physicians. Your involvement will enhance the resources available to all patients – children you know and those you do not know, including many who could not otherwise afford medical attention.